Aer Lingus is going to start flying to Miami from Dublin in September of next year. The former national carrier is also putting on extra flights on existing routes from Dublin to Los Angeles, Chicago and Orlando. It has been over a year since Aer Lingus officially became part of the International Consolidated Airlines Group, the parent company of British Airways and Iberia. 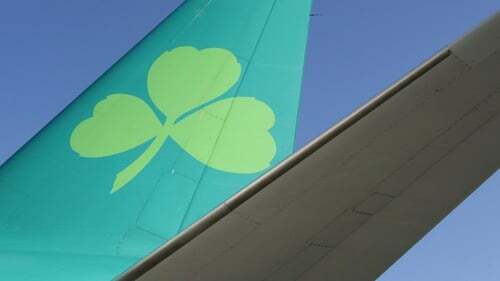 Aer Lingus recently commenced flights on three new US routes - Los Angeles, Newark, New Jersey and Hartford, Connecticut. The flights to Miami will bring to 13 the number of US Aer Lingus routes in operation. Aer Lingus also confirmed today that it has increased its workforce to more than 4,000, up from 3,800 this time last year. The airline expects staff numbers will rise by a further 140 in the coming 12 months.